Home / dengue / dr. barbara caoili / green cross / insect reppelent / lamok / lotion / mosquito / pae / Philippine Association of Entomologists / philippines / protection / Dengue-Lamok Levels Up! Many people believe that dengue-lamok only bite during the day. This makes them feel more complacent at night, as they think there’s no more risk of dengue infection. But on the recent study done by Dr. Barabara Caoili, Ph. D. of Philippine Association of Entomologists (PAE), it showed that this deadly infection has level up to a day-time threat to an all-day threat. Dr. Barabara Caoili, Ph. 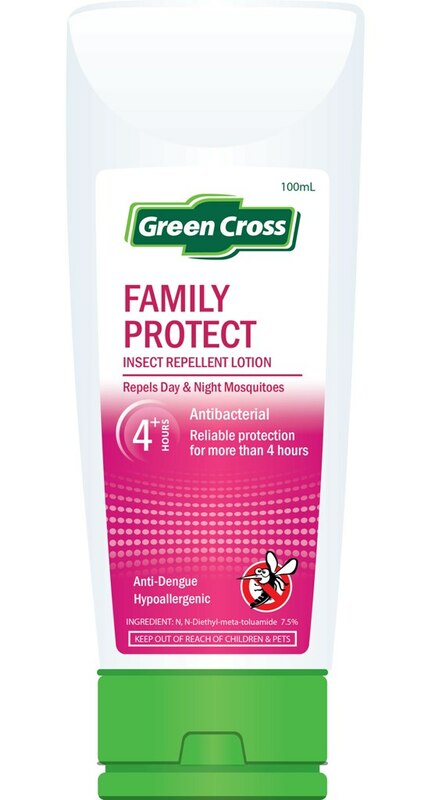 D.
During the launch of Green Cross' newest product - Green Cross Insect Repellent Lotion - Dr. Caoili informed everyone of the recent advancement of this deadly infection that's been taking millions of lives all over the world. In her study, which is funded by Green Cross, Dr. Caoili identified one more dengue-lamok killer that was spotted from noon time til night. Called Aedes Albopictus, this said dengue-lamok attacks its prey during those times, giving a more aggressive dengue virus to its victims. On the previous researches, she said that researchers usually do not pay much attention to Aedes Albopictus since it is just a secondary vector dengue virus carrier. But with her recent studies, she said that this Aedes Albopictus is now present in places where humans are staying, making it more aggressive sin biting its victims around it. And with that, she said that a far cry increase in dengue infections is possible if we didn't look after it. 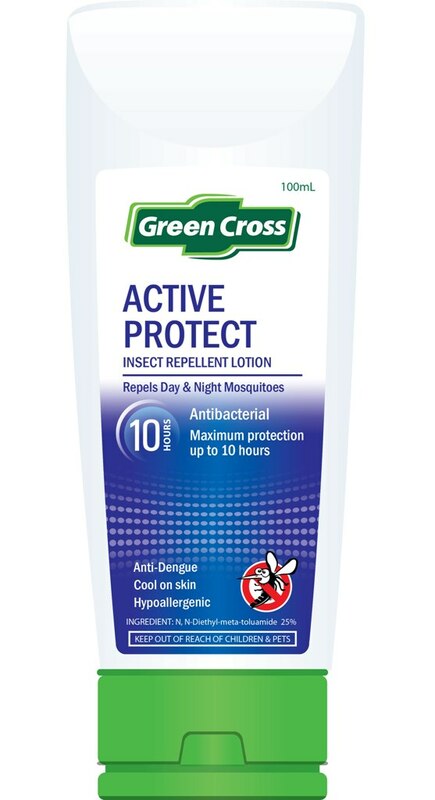 Hence, to battle this threat out, Green Cross releases these two new products that will serve as our shield against this deadly infection. Comes in two variants, the Family Protect, which is a 4-hour protection of our family against the two deadly dengue-lamok, Aedes Aegypti and Aedes Albopictus, and the Active Protect, which is a 10-hour protection against all other insects, perfect to cover you up on day or while you are sleeping. Dr. Caoili indicated that with the factors affecting the raise of dengue threats in our country like the climate change and global warming, widespread travel, global trade, weak mosquito control and changing survival capabilities, it is not impossible that these mosquitoes managed to adopt and survive the environment that they are living in making them tougher to beat and harder to kill. The breakthrough discovery by Filipino entomologists regarding day and night dengue-lamok teaches us to act on an urgent threat: we must now level up our anti-dengue measures. 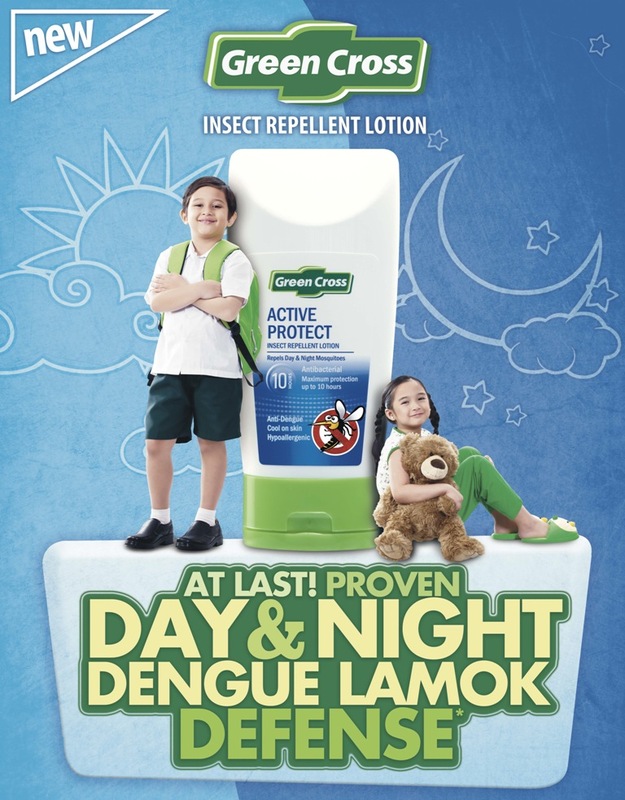 Keep our surroundings clean and have an insect repellent lotion that effectively protects against both day and night dengue-lamok is two of the most easiest and handy thing that we can have to stay healthy and alive. To Green Cross and Philippine Association of Entomologists, thank you for sharing to us this breaking news and by giving us an option on how to protect ourselves against this deadly infection. 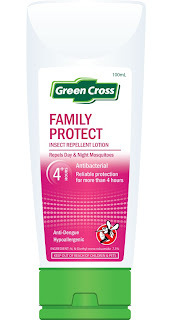 May the force be with us with Green Cross insect Repellent!